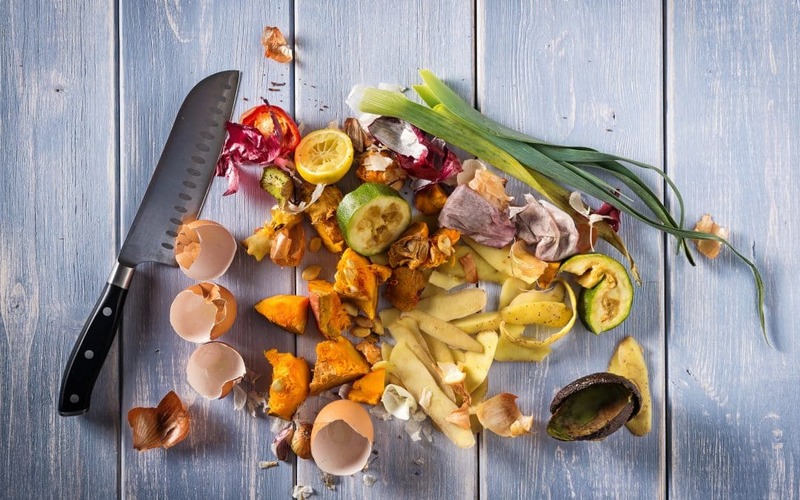 Elizabeth Balkan, Director of the Natural Resources Defense Council (NRDC), shares how tackling the food waste problem on a city level can lead to greater sustainability. As urban populations continue to grow at an unparalleled rate, so do the cities’ complexities. Across the nation, families are wondering how they will put food on the table and find enough work to cover their mortgage. Meanwhile, city governments face ever-dwindling federal-level nutritional assistance and environmental safeguards. These issues are not unique to the U.S.
Amidst political and economic turbulence, cities and states across the country are stepping up, seeking game-changing strategies to improve quality of life and achieve equitable outcomes. The National Resources Defense Council (NRDC)—working to safeguard the earth’s resources since 1970—believes that cities are uniquely positioned to lead the fight against food waste. Addressing food waste helps cities stabilize municipal waste management costs plus meet climate and sustainability goals. Expanding food rescue enables cities to address gaps in the nutritional needs of communities. With support from The Rockefeller Foundation, NRDC launched the Food Matters project to do just that—help cities set goals around food waste reduction and implement policies and programs to achieve them. Through partnerships with cities such as Denver and Baltimore, and local partner organizations, NRDC not only unearths the scale of food waste, by type and sector, and the opportunity for increased food rescue, but also uses that information to develop and implement strategies that will drive dramatic, innovative, and system-wide food waste reduction. Food Matters’ overarching goal is to position the cities currently working with NRDC to achieve a 15 percent reduction in food waste levels within five years, while laying a foundation for other cities to replicate successful strategies. Although cities can catalyze action, system-wide food waste reduction requires innovation at all levels, plus the participation from all sectors including, businesses, institutions and residents. Food Matters will build a cohort of city partners—ones that understand how reducing food waste fits with their climate goals, and are commit­ted to advancing and tracking effective interventions for preventing food waste, expanding food rescue, and recycling food scraps. Food waste is not a problem, it is an opportunity to foster a more sustainable food system, reduce food insecurity, create jobs, and boost the economy. Who’s in? 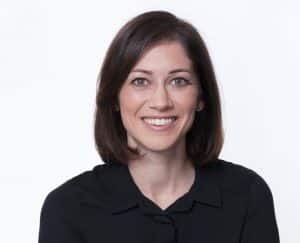 Elizabeth Balkan is the Director of Food Waste in the Healthy People & Thriving Communities program at the Natural Resources Defence Council, New York. She helps to catalyze and scale food waste reduction from businesses and consumers at the local and national levels.